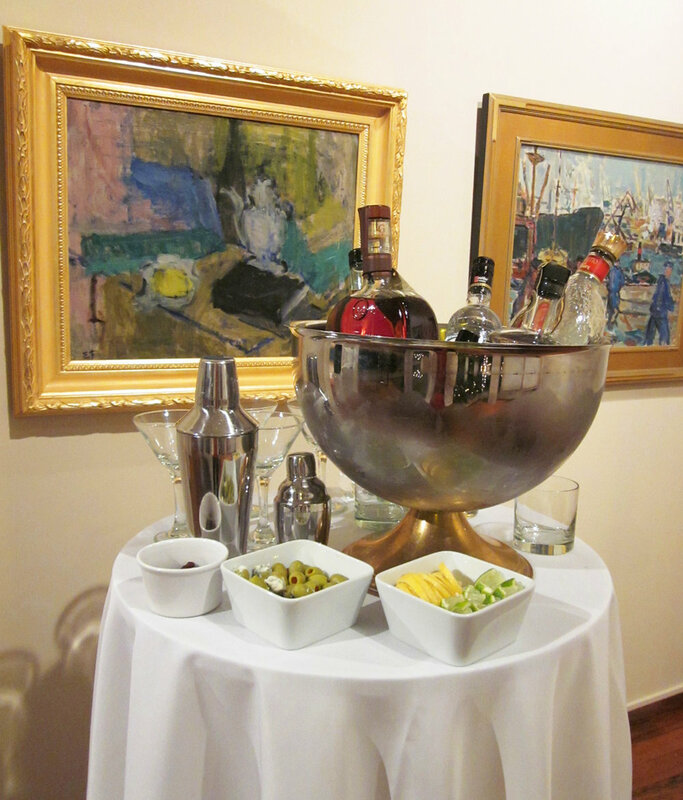 With its 2,200 square-foot space, wood floors and 20-foot-high ceilings, Brandt-Roberts Galleries offers an elegant and captivating ambiance for events, from a simple cocktail hour to an elaborate soiree, coordinated by our on-site events director. Ideally located in the heart of Columbus’ bustling Short North Arts District, Brandt-Roberts Galleries is steps away from fine restaurants, hotels, cocktail bars, boutiques and nightclubs. Let our space be the artistic backdrop to your next personalized event! "We hosted our daughter's rehearsal dinner at Brandt-Roberts Galleries with her in-laws in charge, and they were thoroughly thrilled with how smoothly everything went. Michelle and her staff cooperated with our needs and made all of us feel comfortable. They were very helpful with suggesting vendors and with anything else we needed. Another time we hosted a fundraiser at the gallery, and once again the staff was very professional with handling our needs. The gallery really lends itself to hosting many functions." 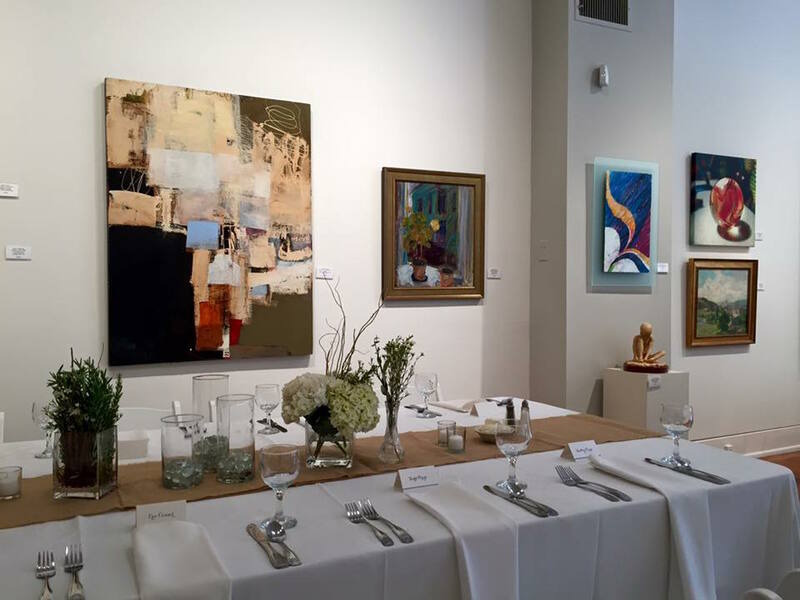 "We used Brandt-Roberts Galleries as our reception venue for a recent conference held here in Columbus, and we couldn't have been more pleased...it was a beautiful space for our event. The staff were friendly and easy to work with - we will definitely be using them again!" To inquire about our rental services, please provide the following information and we will respond to your request as soon as possible.